Green Baby Bargains: Nursing Bracelets by Organic Mama's Shop - 53% off! Nursing Bracelets by Organic Mama's Shop - 53% off! Only $13.95! 53% off! Start shopping HERE! 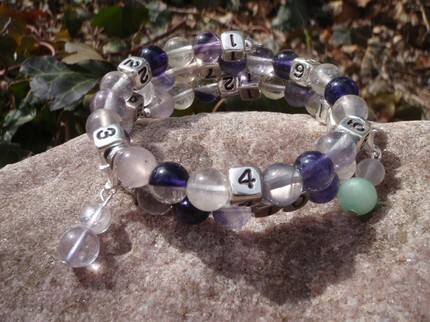 Nursing Bracelets make great gifts for new moms!